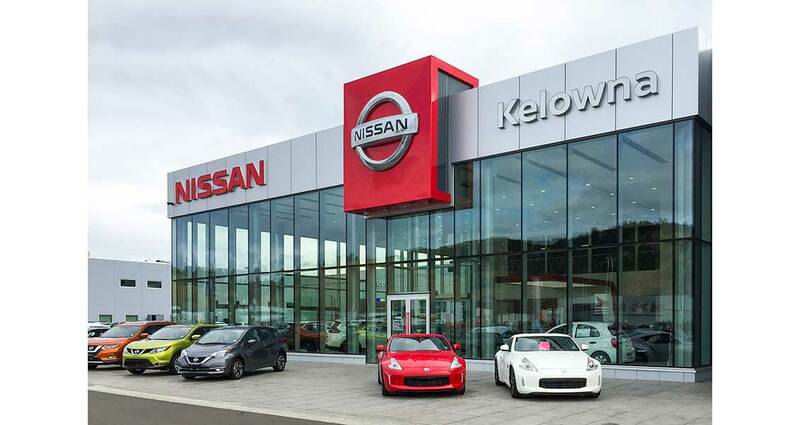 The Nissan Infiniti Dealership is locate in the primary commercial area in Kelowna, BC with the total floor area of 4400 square meters. 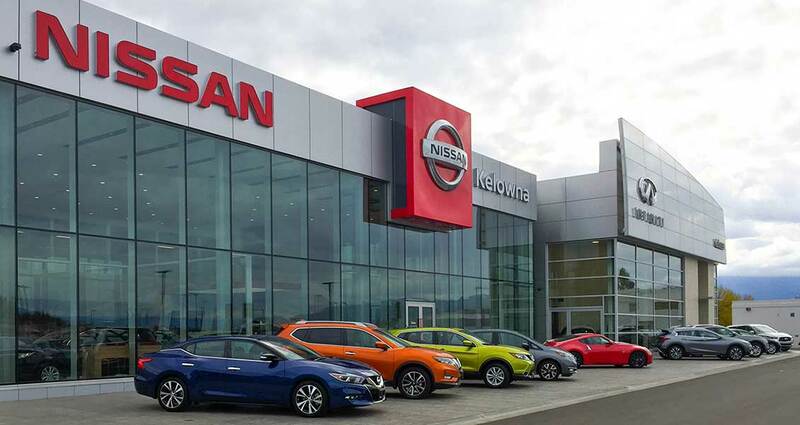 It includes two separated showrooms for Nissan and Infiniti on ground floor, offices, boardroom, and staff rooms on upper floor. 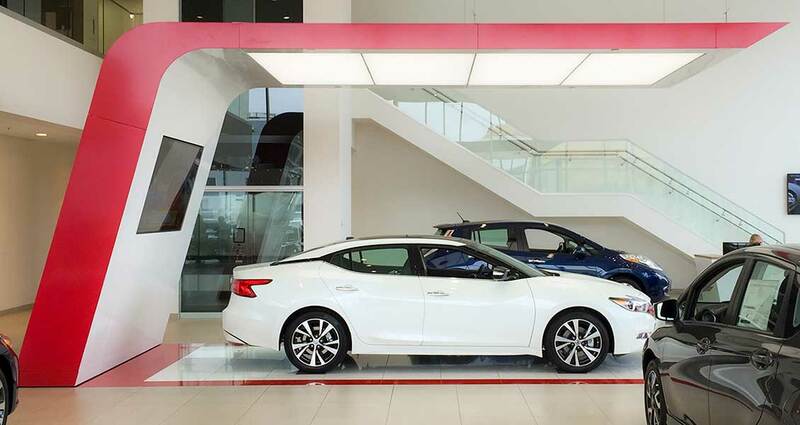 Two Lube bays are located at Nissan Drive Thru. A shared 16 bay service shop and 6 detail bays are located at rear on ground floor.